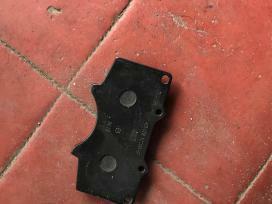 Genuine Toyota Land Cruiser brake pad set. 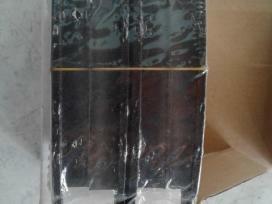 Suitable for Fortuner, Land Cruiser 100, Land Cruiser Prado 120 / 150. 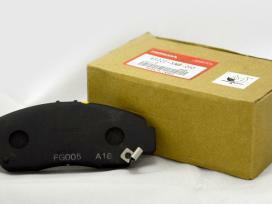 Daihatsu Hijet Brake Pads & rooters in stock now.